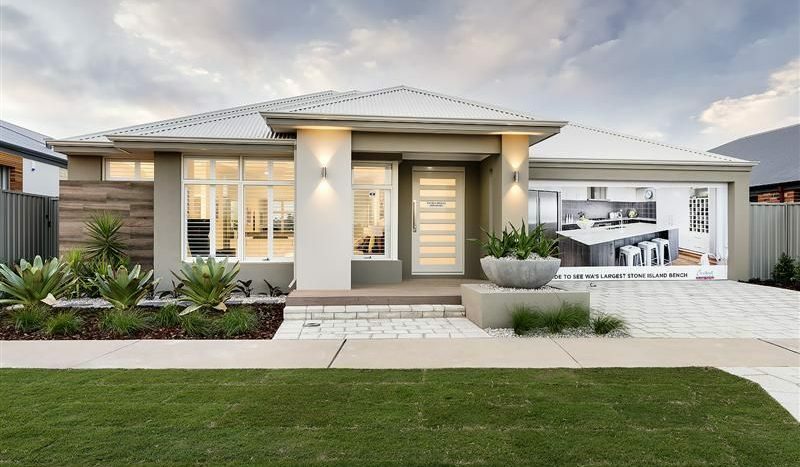 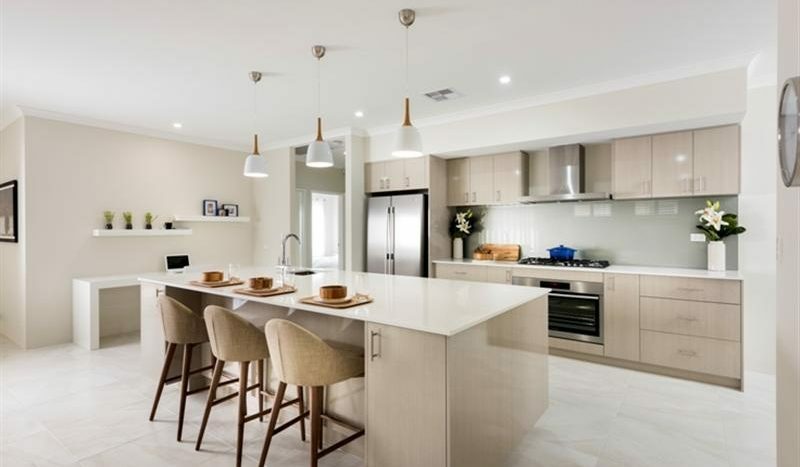 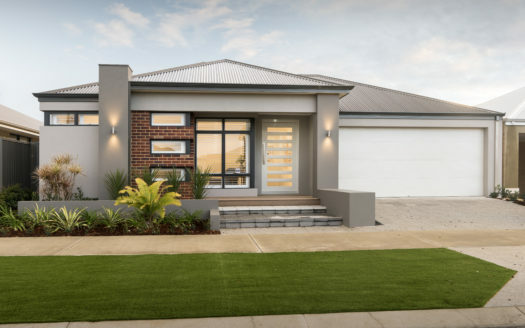 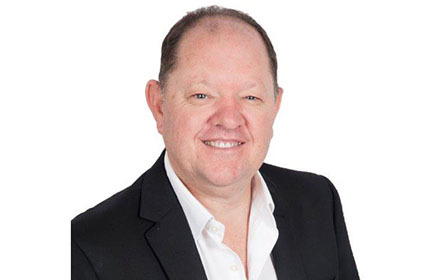 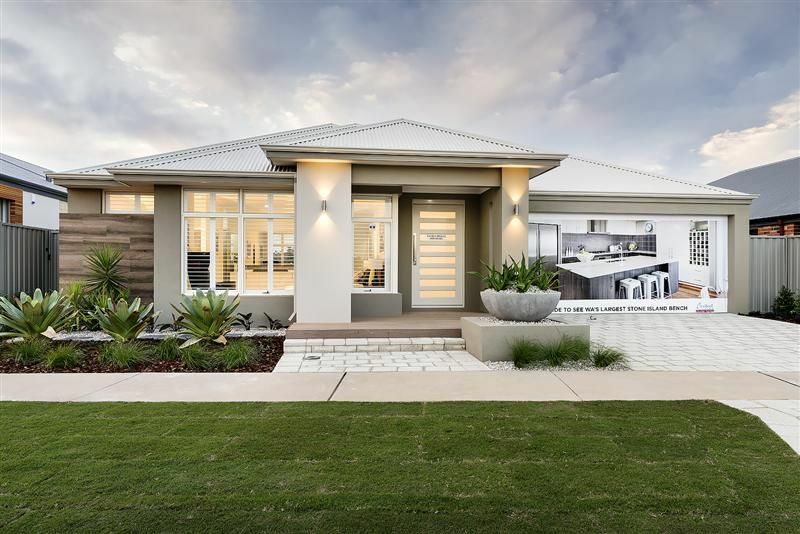 This stunning architect designed 4 bedroom 2 bathroom plus parents retreat home has just become available to the clever home buyer that want’s a quality home and is ready to move in now. 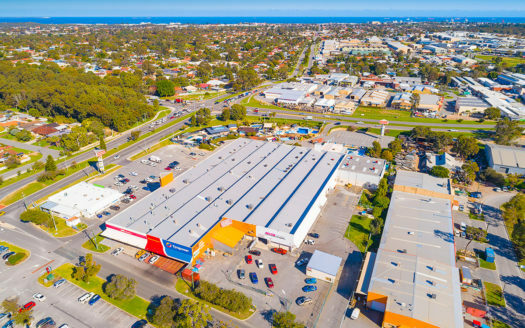 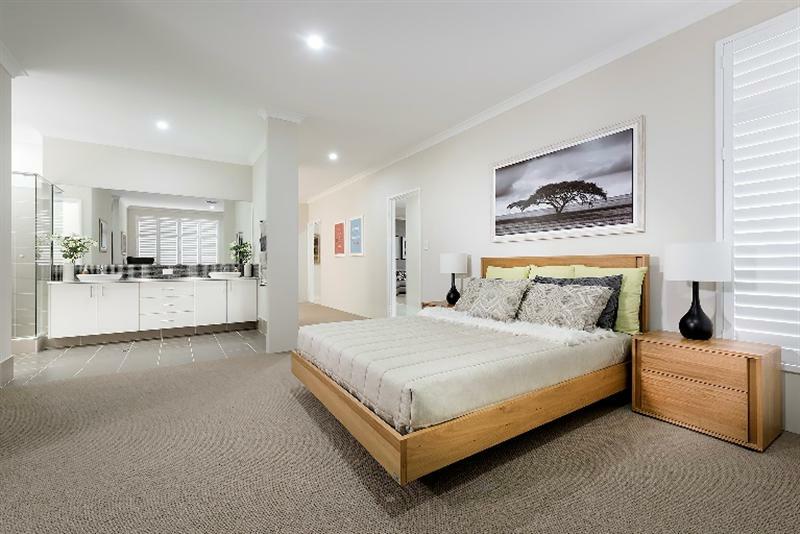 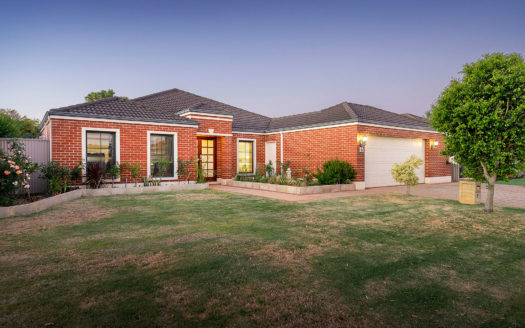 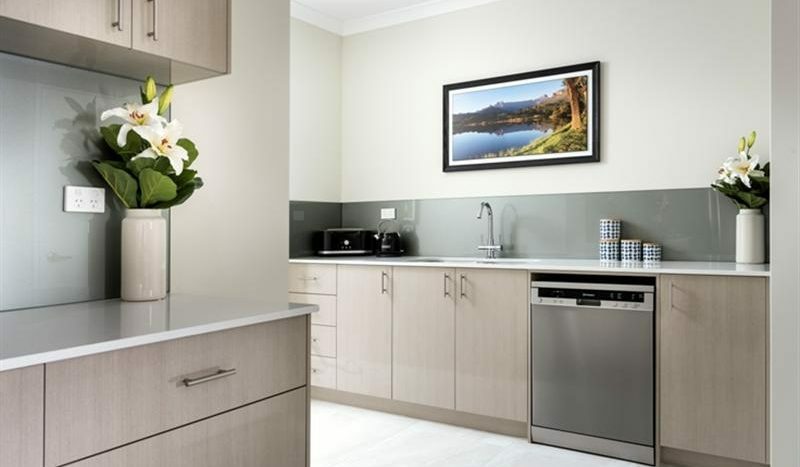 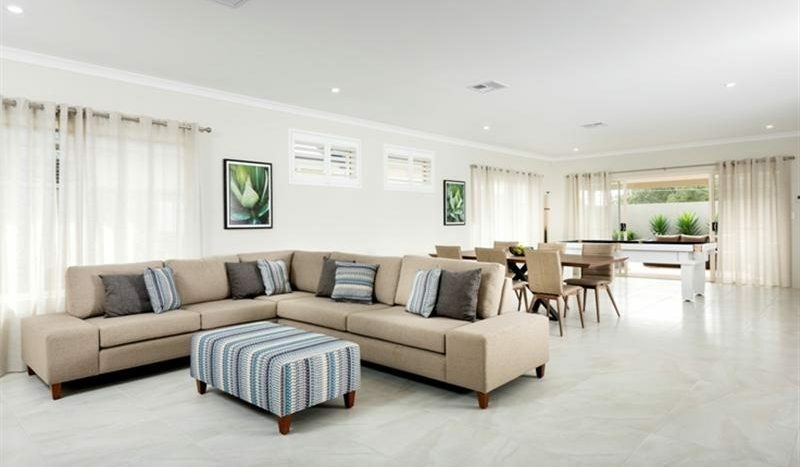 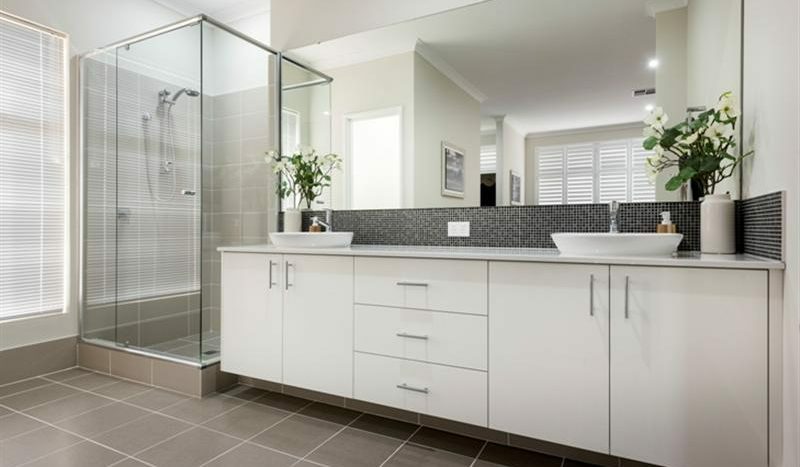 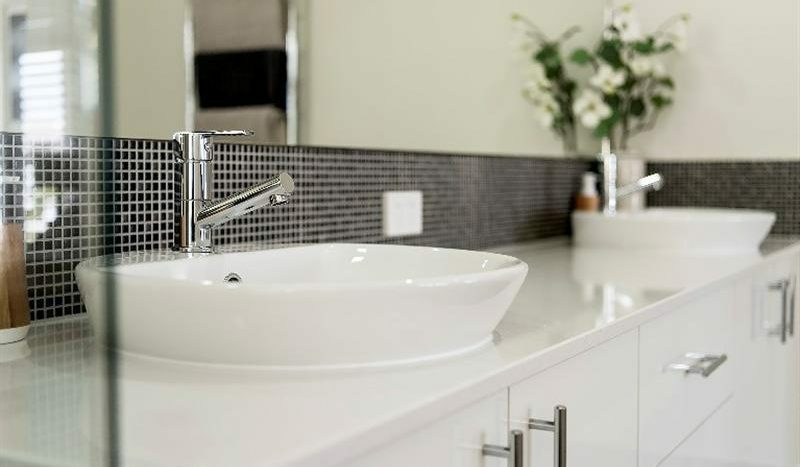 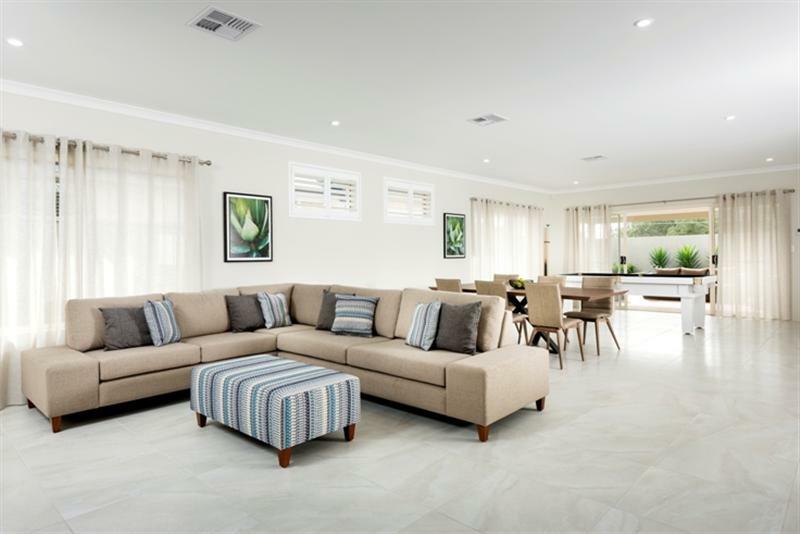 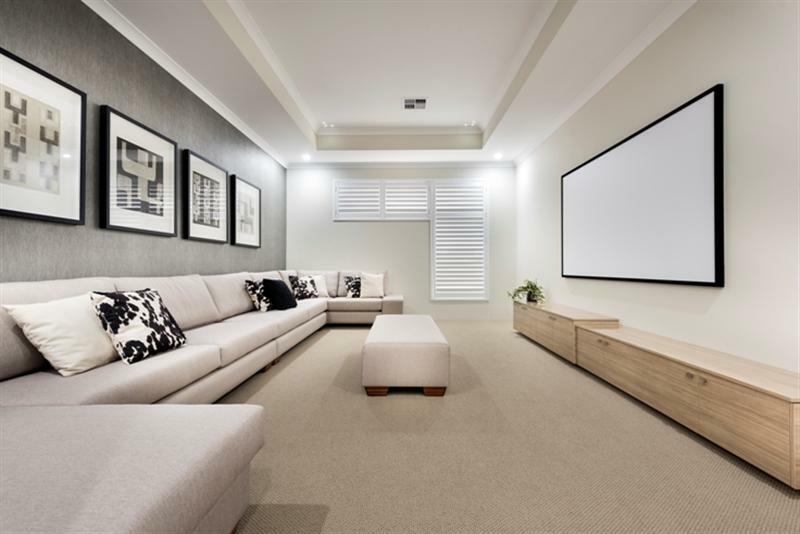 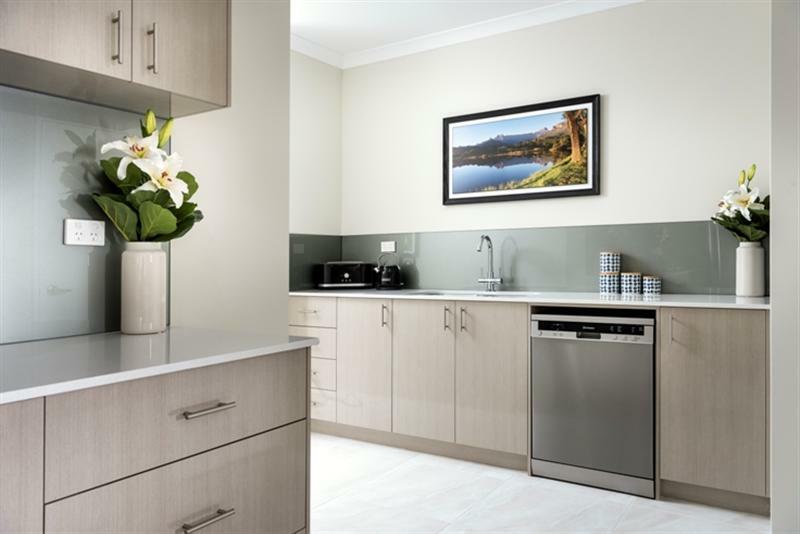 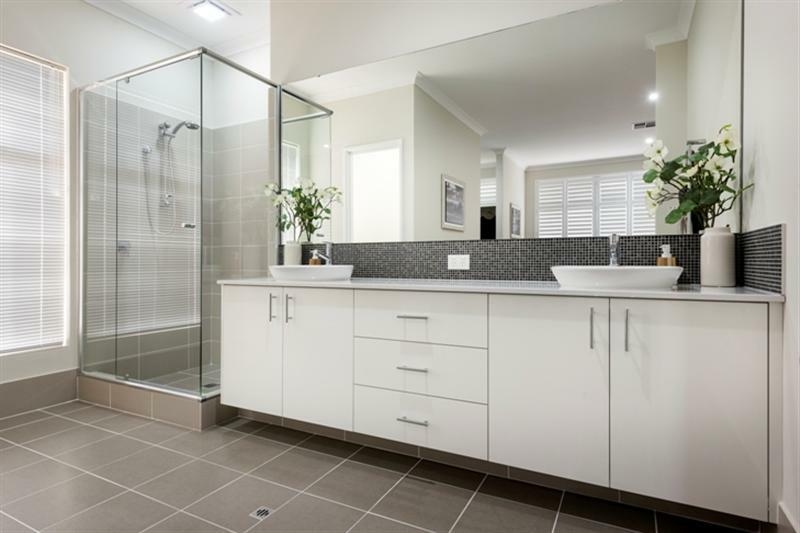 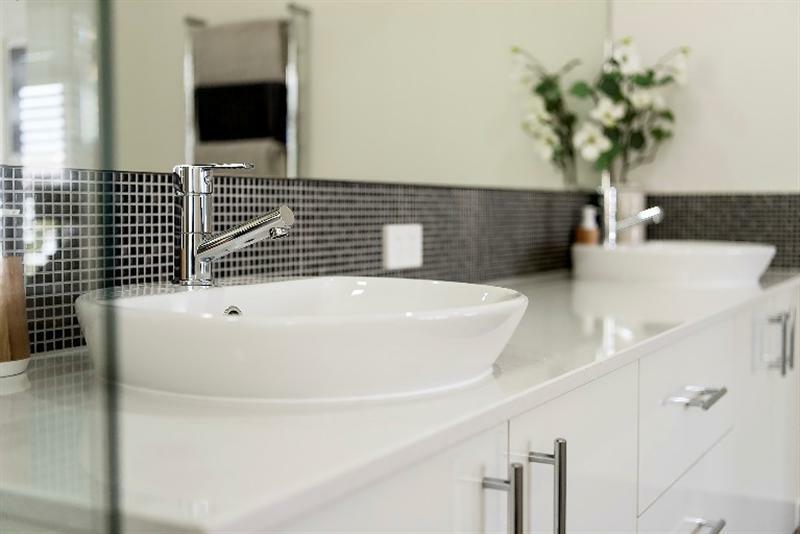 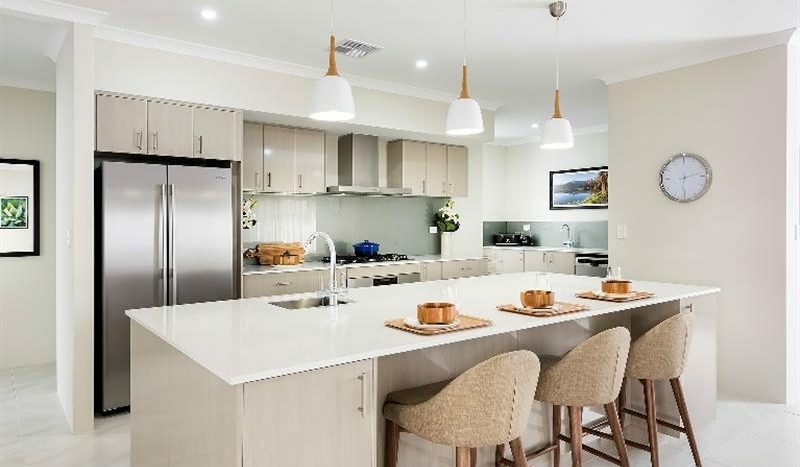 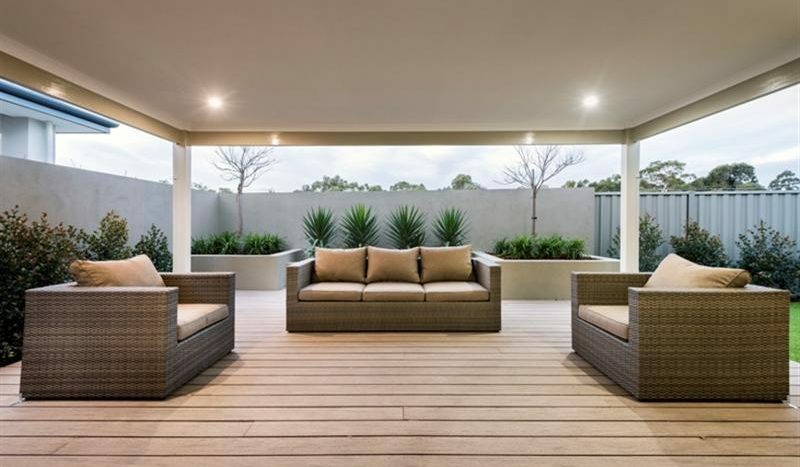 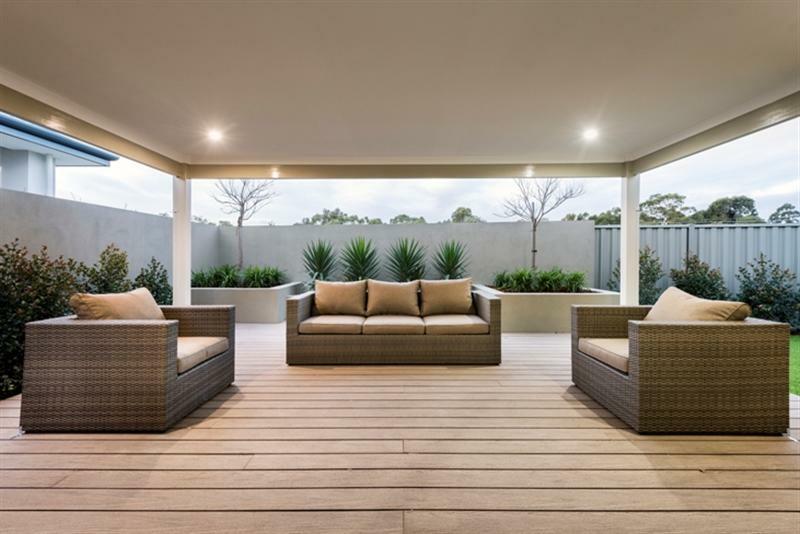 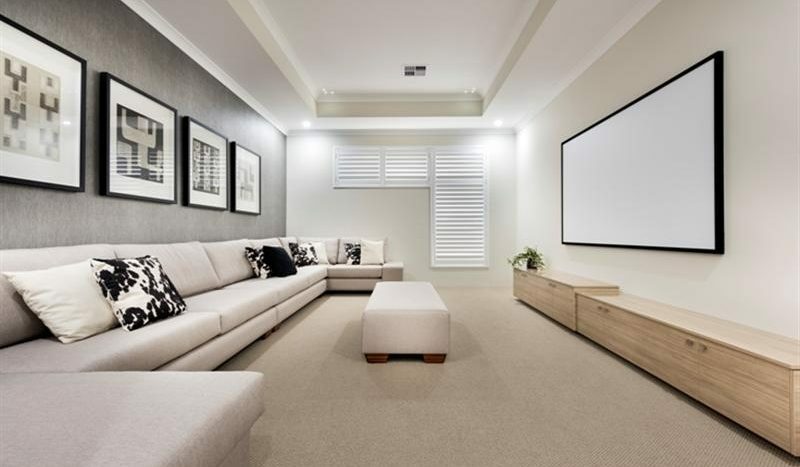 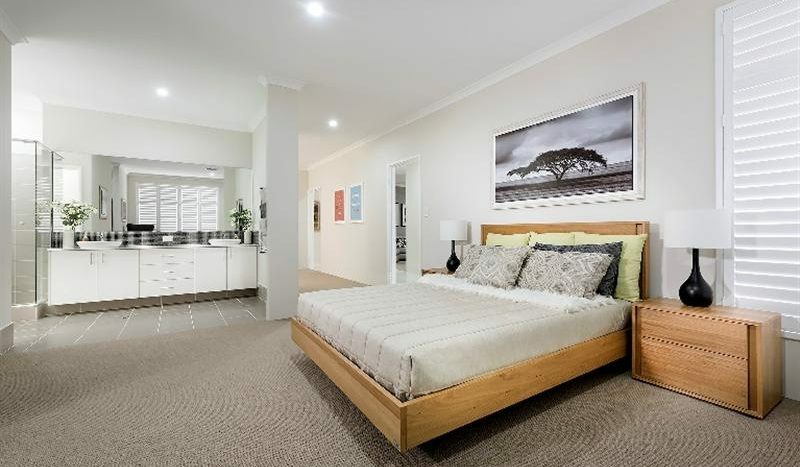 With all the quality features of a an ex display home this makes a beautiful home to live in. 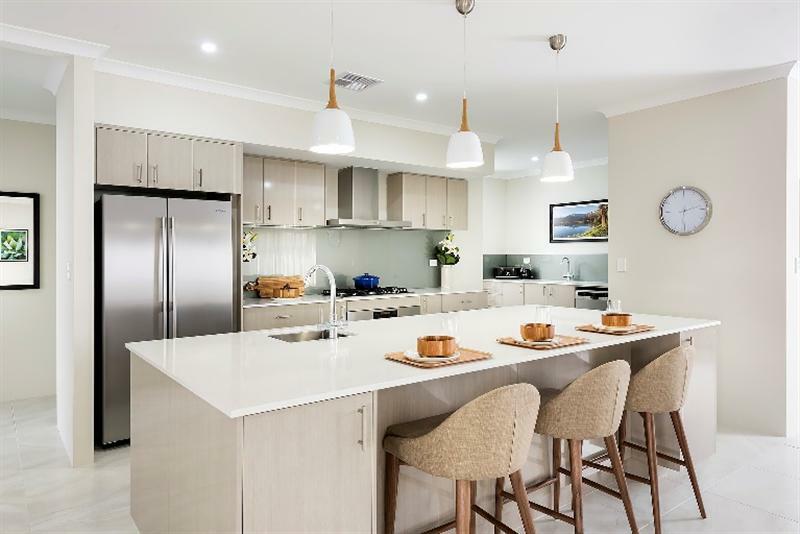 With it’s impressive entry, superb kitchen and scullery overlooking meals and living area, a theatre room, activity room and alfresco dining, this home is perfect for the whole family! 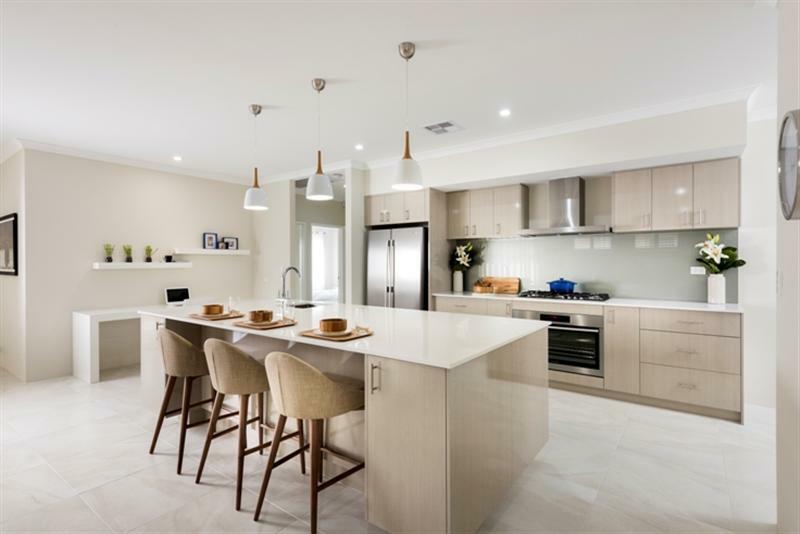 Quality built brand new ex display home in great street.